How Many Nest Tags Can the Nest Guard Support? 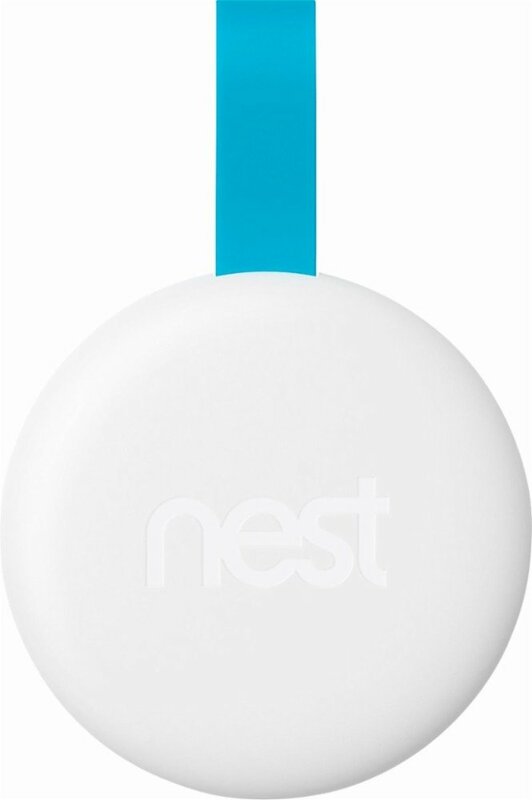 Best answer: One Nest Guard devices can support up to 10 Nest Tags. Since there is a limit of one Nest Guard per home, you can have up to 10 Tags, period. The Nest website says that you can have "up to 10 Tags per person." I went so far as to chat with a Nest support agent who confirmed that a single Nest Guard device can support up to 10 Tags. That is to say that you can enable up to 10 Tags in your Nest app. Since there can only be one Guard per home (or "per structure," as the Nest agent put it), you can have a maximum of 10 Tags, period. Convenience is the best answer. A passcode is secure, and the ultimate way to secure your home with the Nest Guard, but a Nest Tag lets you simply "tag in and out." You can pop one on your keychain, give each of the kids their own, and even hand them out to trustworthy friends and family. They're easy to manage in the Nest app, and if you happen to lose one or a family member or friend misplaces theirs, you can simply disable it in the Nest app so that your home remains completely secure. The Nest Tag lets you easily arm and disarm your home alarm. Rather than share your secure code with many people, having to potentially change it, just authorize up to 10 Nest Tags. You can disable them remotely if they get lost.